These are superb quality reactive dyed washcloths. Can be washed with warm water and no bleach detergent. 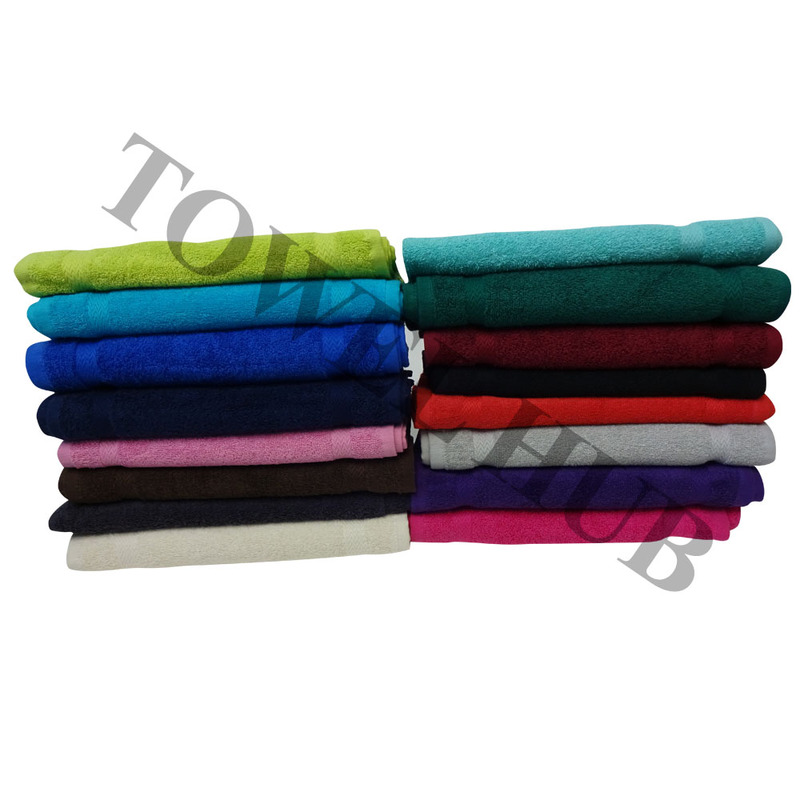 These color washcloths are made with a very good quality Premium Plus Ring Spun Cotton and are very durable to use. These washcloths are not bleach proof. 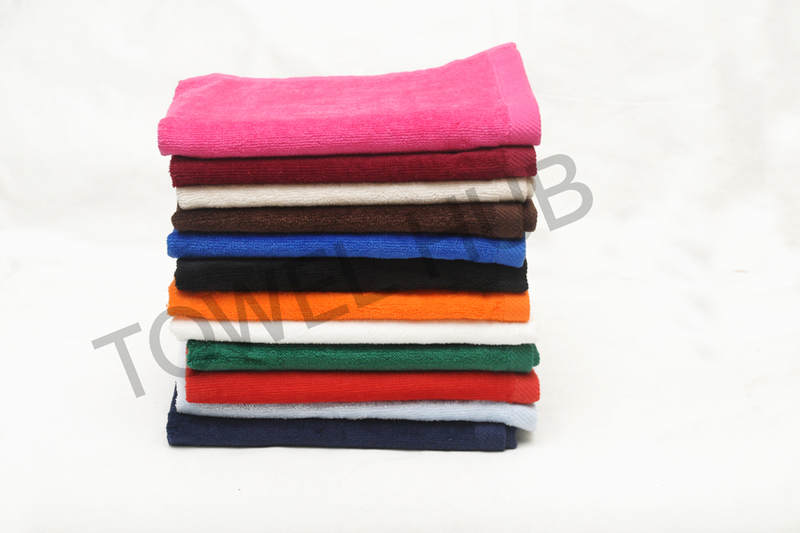 Therefore, If you are looking for bleach proof washcloths please check-out our Bleach Shield washcloths which are bleach proof, color safe and stain resistant widely used in businesses where hair dyes, nail polishes and other chemicals are used which need to be washed away by washing with bleach and cold water. ***** This is not a Multi Pack. It is just a photo representing most of the colors!